In my occasional wanderings on social media, I’ve noticed a certain dismissive or snarky narrative cropping up from members of the Catholic clergy about Dr. Jordan Peterson. Though many admire his intellect, Dr. Peterson comes in for a lot of tut-tutting, tsk-tsking, dismay and disappointment because he won’t emphatically state that he is a Christian or that he believes in God. Peterson, is a well-read intellectual grounded in years of listening to his clinical patients and who has adhered to a fairly rigorous scientific methodology. 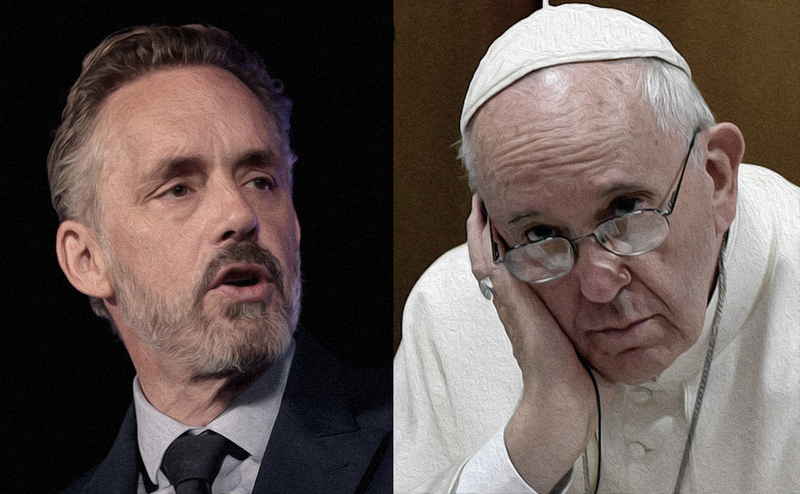 For those who have spent any time watching him speak before a large audience, debate or respond to sometimes hostile interviewers, it’s evident that Peterson thinks very carefully before he speaks. 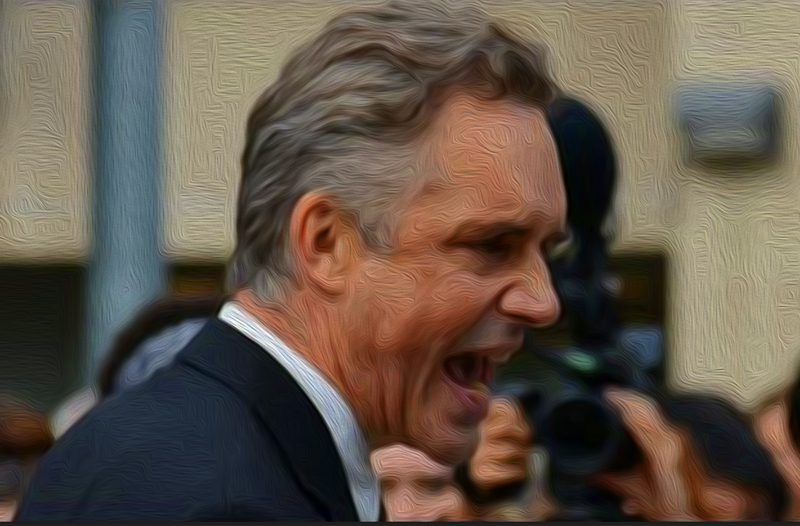 At times, one can even see him struggling as his dancing fingers appear to search the ether around him for just the right word to accurately express his thoughts accompanied by an oft repeated question, “…how would you say…?” Peterson has indeed been reluctant to answer whether he believes in God, as he says, because he’s not sure what his interrogator means by the terms “believe” and “God” or if the intent of the interrogator is to pigeon-hole him or immediately embrace him as a member of his particular faith or version of Christianity. Some may find Peterson’s reluctance to be evasive and perhaps even cowardly. I find it refreshing and intellectually honest. Ex Army Officer, retired cop, emergency room nurse. Trouble always seems nearby for some reason. Whitcoulls, a major New Zealand bookstore chain has curtailed sales of mean, angry white man, Dr. Jordan B. Peterson’s international best-selling and deceptively entitled self-help book, 12 Rules for Life: An Antidote to Chaos because of the recent massacre in Christchurch where 50 Muslims were killed by a crazed individual who stated, among other things, in his pre-massacre manifesto, that he describes himself as an ethno-nationalist, fascist, and an admirer of the current political system in Communist China. He seems to have made no mention of Dr. Peterson, his book, or his many videos…as yet. In the video, Peterson and Rubin discuss their reasons for leaving the Patreon crowdfunding platform, which has been very beneficial for both of them. Peterson has stated in other videos that he makes approximately $80,000/month on the Patreon platform. Peterson has also stated that he makes roughly between $35,000 to $50,000 per appearance for his lectures or on-stage discussions and he additionally has a business that garners roughly $200,000/month in revenue. What’s the Deal with Jordan Peterson? 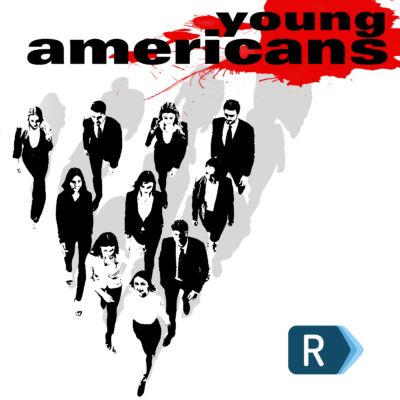 In their last episode of the year, the Young Americans arrive at the topic all Internet content gets to eventually: Jordan Peterson. And they do it in-person, a first for this podcast, discussing 12 Rules For Life, Jordan Peterson’s best-selling book, as well as his message and personality more generally. Nick H is a member of Ricochet. Is This The Achilles’ Heel of Modern Progressivism? Background — In May of this year, liberal professor Bret Weinstein, a molecular biologist, was surrounded and threatened by a motley group of belligerent and foul-mouthed Evergreen State College social justice student activists because he had published an email stating his refusal to leave campus and stop teaching on a day that was set aside for black students only. Weinstein, quite rightly, pointed out the problems with this new form of racial segregation. 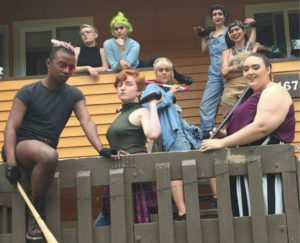 Google’s Human Resources department, which holds racially- and gender-based segregated workshops may want to learn from what took place at Evergreen. Invite Jordan Peterson to the Ricochet Podcast!